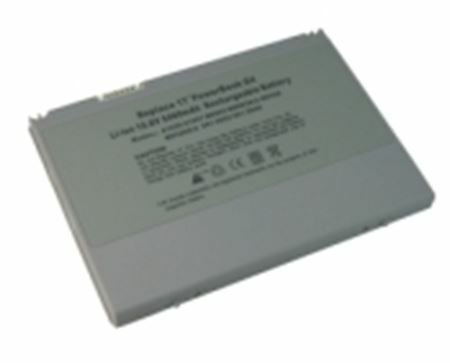 Thius battery employs the latest Lithium based battery technology for Apple® PowerBook® G4. This battery is designed to meet manufacturer's original specifications and replaces 661-2822, 661-2948, A1039, A1057, M8983, M8983G/A, M9326, M9326G/A, and MC-G4/17. LMA-21 has been rigorously tested for use with Apple® PowerBook® G4 17 Inch model.